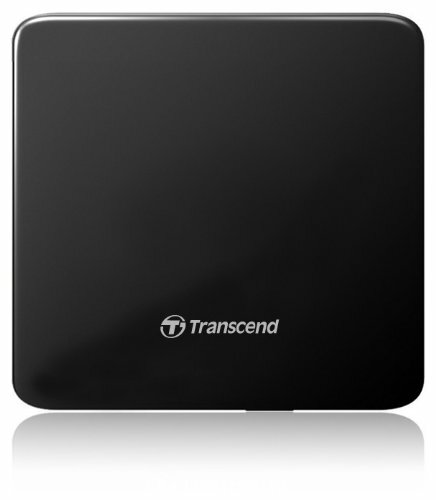 Transcend TS8XDVD K is available for 1,608 Rupees on Amazon India. This price is vaild for all major cities of India including Delhi, Mumbai, Kolkata and Chennai. The latest price of Transcend TS8XDVD K was retrieved on 21st April 2019. LegalDisclaimer Warranty by respective principal company / vendor/ manufacturer through service center. 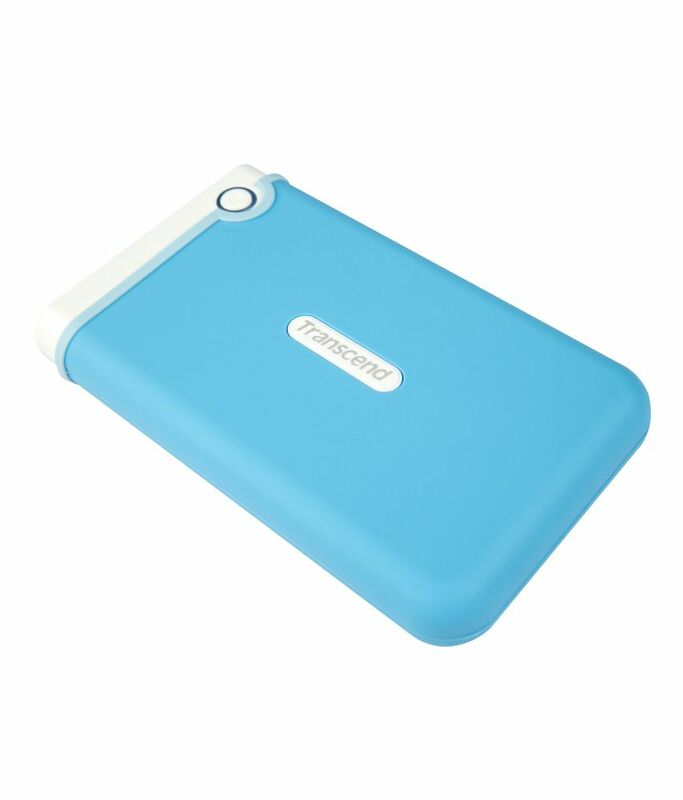 Warranty terms & conditions of the company / manufacturer are applicable on the product.